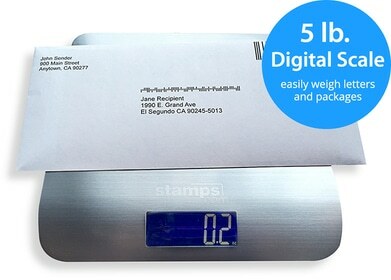 Stamps.com users benefit from discounts up to 14% compared to USPS retail rates for Priority Mail Express™ shipments. Please note: The discounts are applied only if you use the packages section of the Stamps.com software to print shipping labels with tracking barcodes; no discount is applied if you use the stamps or envelopes sections or print shipping labels without tracking barcodes. Swipe right to see entire table *Shipping distances listed are approximations for each zone. Be sure to confirm your zone prior to calculating postage.